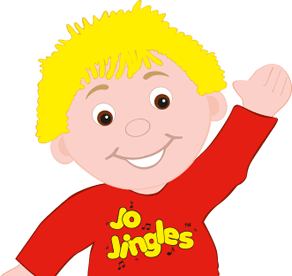 Hi, my name is Cheryl Mahon and I am thrilled to now be running the Jo Jingles franchise in the Mid Cheshire 2 Chester areas. I teach classes throughout the Northwich, Knutsford and Chester areas and was delighted to win the Whatson4littleones Most Outstanding Activity Leader in the North West and Wales in 2014. I have worked for Jo Jingles Mid Cheshire since 2008 after bringing my two children to classes for a number of years. I became a partner in the business in 2012 and have now taken on full ownership of the MidCheshire2Chester franchise. Hello! I'm Debs! 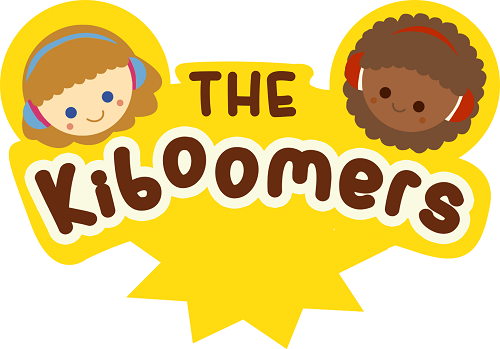 I'm a Mummy to two little boys, who love music and who especially love Jo Jingles, just like their Mummy. I play the flute, the boys love it! They crash, bash, tap and shake along with there box of percussion instruments. 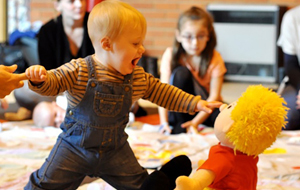 I am a huge fan of music and movement for children for all the educational, developmental and social benefits it can bring but also how much fun you can have with it too. I am really looking forward to meeting you and sharing in your little Jingler's musical adventures. Just wanted to say that Daisy thoroughly enjoys attending her Jo Jingles classes (and secretly me too). Just wanted to say that Daisy thoroughly enjoys attending her Jo jingles classes (and secretly me too) we've attended many other different activity classes and this is by far the best! Debbie the class Leader is fantastic!!!! We will most definitely be attending as many as possible for as long as possible! I want to say I huge thank you to Jo Jingles and in particular Sarah who has been brilliant, Ruby has loved attending the classes and absolutely adored Sarah. 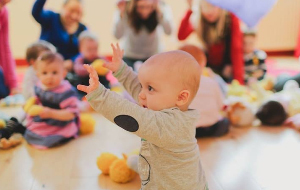 She learnt a great deal and has come on leaps and bounds with regards to music and movement and it has definitely helped her speech development. I have been coming to classes every Friday for the last five years from when my eldest daughter was six months old. I have been coming to classes every Friday for the last five years from when my eldest daughter was six months old. My youngest son has been coming since he was a week old and it is by far his favourite activity. He was a slow talker and has learnt to speak through songs and now sings all the time. We still watch the DVD at least once a week, and he looks through photos regularly. Cheryl has been fantastic with both of my children and they both idolise her. She always makes the classes fun and educational. 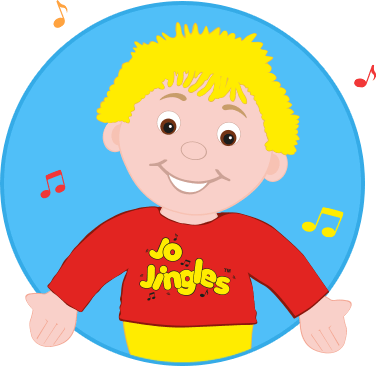 Jo Jingles is such a special way to spend time with your child. Watching them enjoying the music and using the instruments, is wonderful. 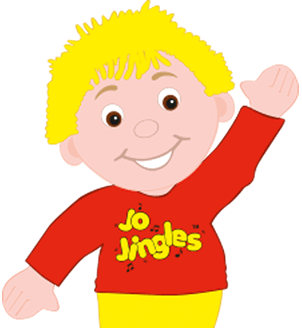 Jo Jingles is such a special way to spend time with your child. Watching them enjoying the music and using the instruments, is wonderful. Cheryl makes the class, magical. My daughter absolutely loved her class and was encapsulated in following a story through music and getting to use the instruments. Cheryl does a fantastic job at keeping the children's attention (Which is no mean feat with little ones!) and taking them along on the musical journey. It also taught me new songs to sing with her at home and reminded me of a few I had forgotten!! I can't recommend Jo Jingles enough and having Cheryl as a teacher is a real asset.